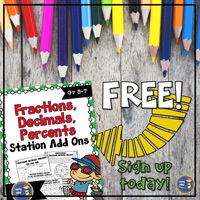 Whether you call them stations or centers, math stations are a way to have students review an old concept, practice a new concept, or practice a skill that is a struggle. Teachers are able to differentiate instruction during stations. Students have an opportunity to practice math skills hopefully in an engaging way. 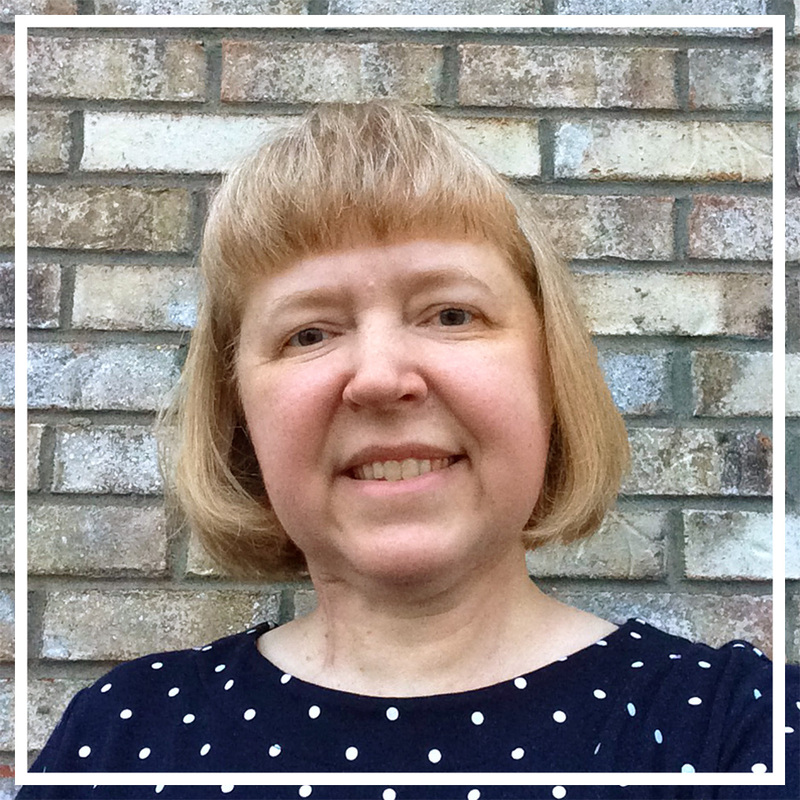 As a Resource Teacher, I have small classes and can't do traditional games such as I Have...Who Has. I also like to let the kids move their bodies or their hands. So I made a version of I Have...Who Has for individuals. 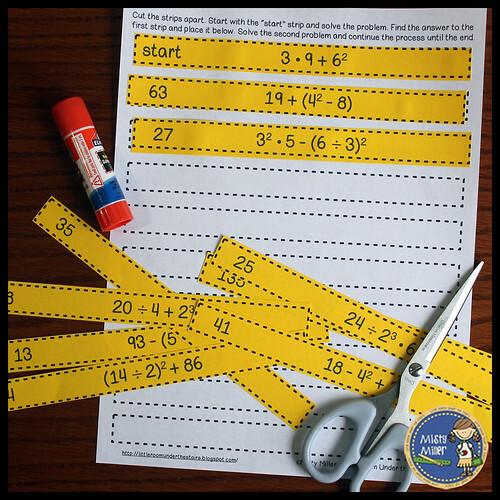 You can print the strips and laminate for a math center or copy the pages for small groups to complete. 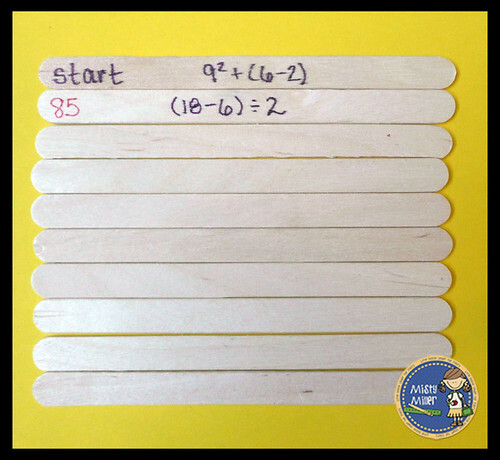 Students receive a set of 10 strips with math problems and a recording sheet. Have students cut out the strips, work the first problem on the start strip, and find the answer. Then it is a chain of problems and finding answers. I like to have them put them in order first before gluing! 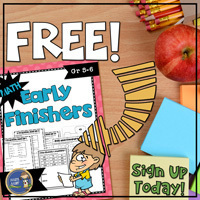 FREE: You can pick up this free version in my Teachers Pay Teacher store. PAID: You can find other I Have versions here. 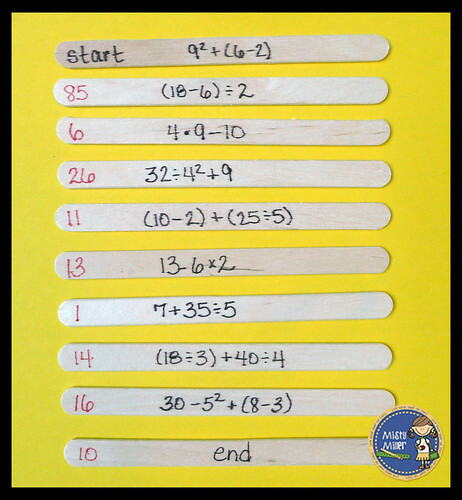 DIY VERSION: You can also make your own versions with popsicle sticks. All you need is 10 sticks per I Have game and a marker. Line up your 10 sticks and write start (left-hand side) on the first one along with a problem (towards the middle). On the next stick write the answer (left-hand side) to the previous problem and a new problem (towards the middle). Keep going until you reach the last stick. On the last stick, write the answer to the previous problem and then write "end" instead of a new problem. The students then mix up the sticks and reorder them solving each problem. 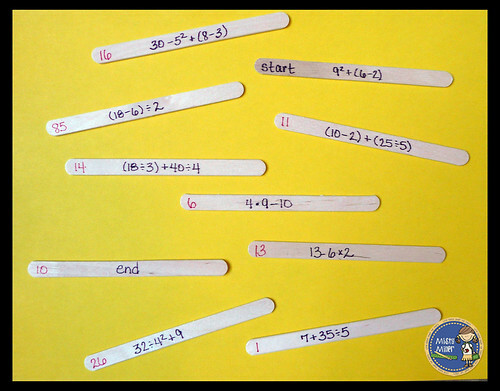 This activity can be used for any grade level of math. 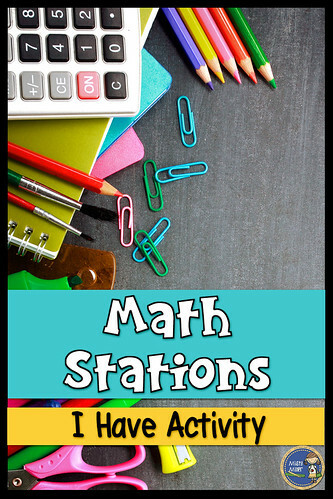 Do you use stations in your classroom? I'd love to hear about it!